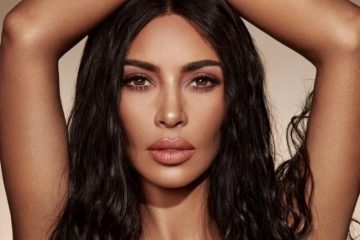 After months of speculation, it has finally happened – Kim Kardashian has landed her very own Vogue cover. 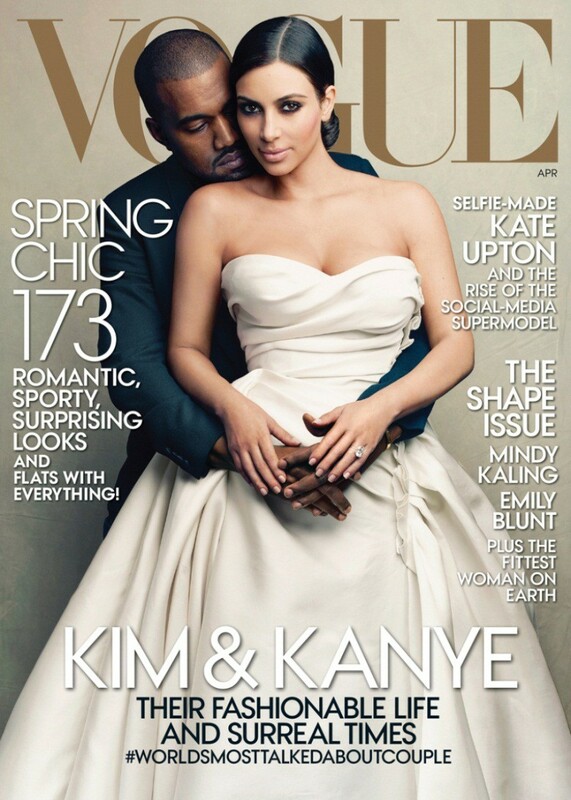 The reality television star poses alongside her fiance Kanye West in a wedding gown look photographed by Annie Leibovitz. The Kardashian family has been taking over fashion lately, with Kim’s younger sister Kendall Jenner landing coveted spots on the runways of Chanel, Givenchy and Marc Jacobs and a recent Calvin Klein campaign. What’s next? We guess we’ll just have to wait and see.